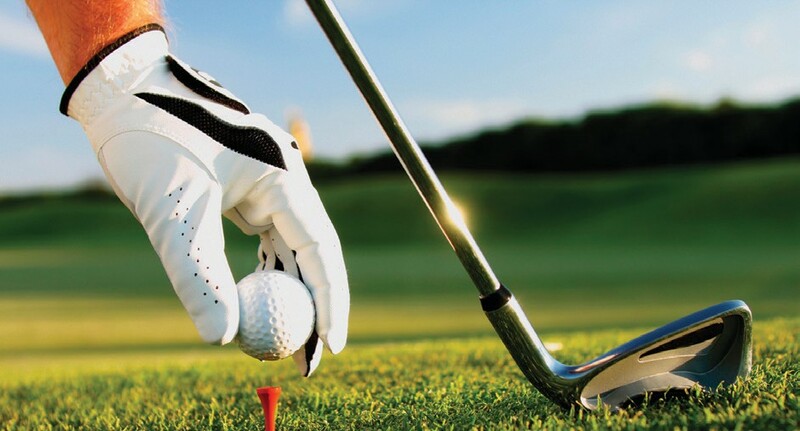 You’re invited to play in the 2nd Annual Clyde Campbell Ministries, LLC Golf Tournament raising money to help those struggling with addictions and incarcerated jail and prison inmates. The event will take place Saturday, September 12, 2015 at Black Creek Golf Club, 277 Canterwood Dr, Ellabell, Ga 31308, at 1pm. Players will have a chance to win a vehicle for par 3 hole in one on marked holes. To enter and for more information please contact Clyde Campbell at (478) 957-5193, (912) 658-8583, or email him at clydecampbellministries@gmail.com. Each entry comes with 18 holes of golf, cart, and lunch. Entry fees and hole sponsorships can be paid by check made payable to Clyde Campbell Ministries, LLC and mailed to 27 Leeward Dr. Savannah, Ga 31419 or go online to www.clydecampbellministries.com.